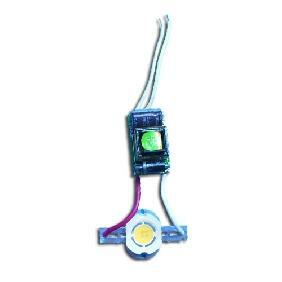 Application: Fit for our 50 Watt Energy Save / High Power LED in Any Colors. 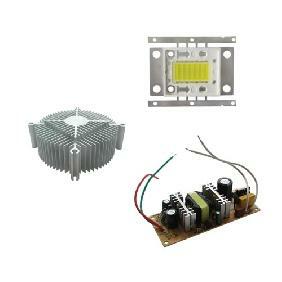 Fit the 50Watt High Power Led we are selling on eBay or Like LED. 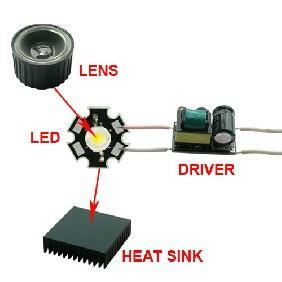 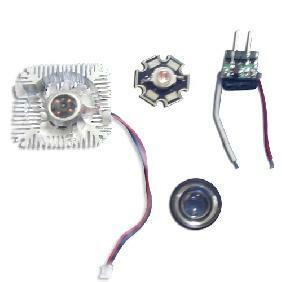 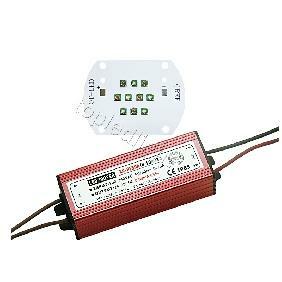 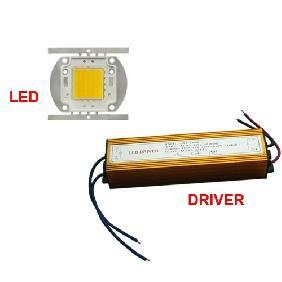 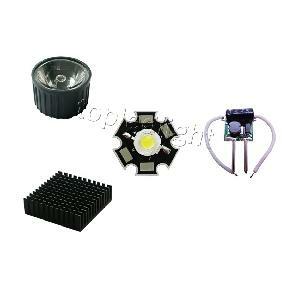 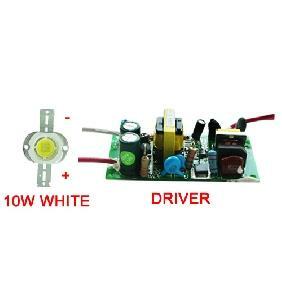 50W Warm White Led + Power Driver AC 100V-240V + Lens Rating: 5 out of 5 based on 1 reviews.